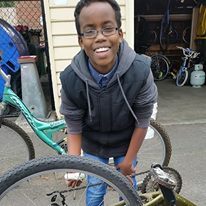 Dr Cranky’s is a primary school based bike recycle program that aims to ensure all kids have access to a roadworthy bike that fits them. Our primary focus is providing bikes to those in need. Dr Cranky's also does bike repairs and provides bikes for others such as family members. It relies on volunteers, donations and schools' support to run. 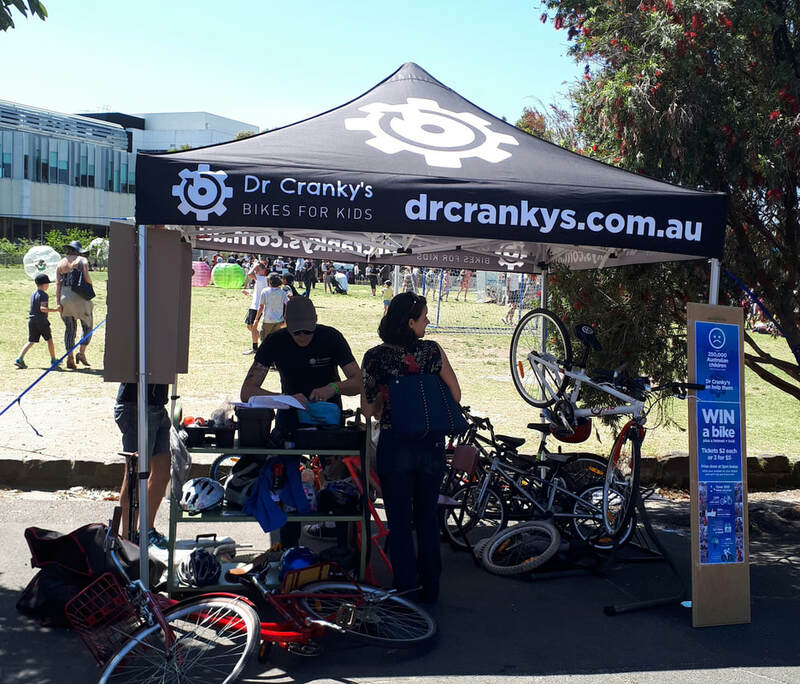 As of 25 Feb 2019 Dr Cranky's has repaired and/or given away 1511 bikes at thirteen schools with the help of over 30 volunteers. The program generates over 135,000 extra bike rides a year. That's a lot of healthier children and families! Dr Cranky's turns non-riders into regular riders. After receiving a bike, 3/4 of non-riders started riding at least once a week . Donated bikes are refurbished and given to kids and families that need them. A helmet and a lock are also provided if required. The program relies on the support from volunteer parents, the school and the local community including businesses. Bicycle recycling on the weekends and at school fetes. Some people can't make weekdays. 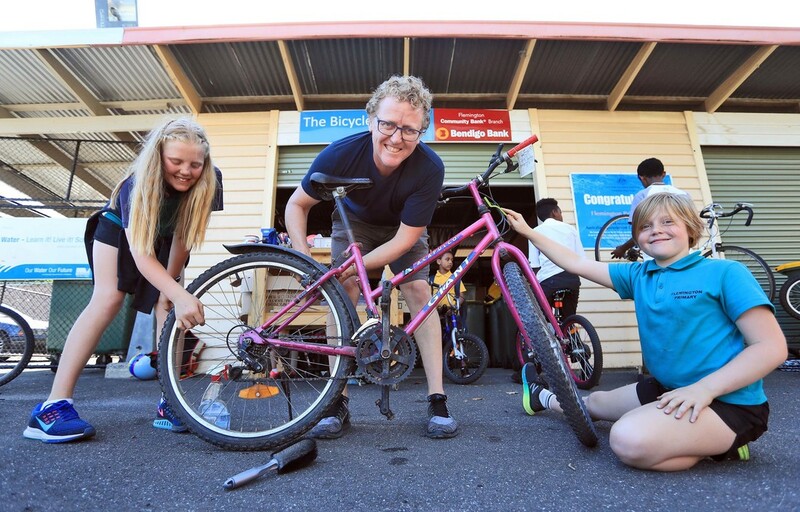 Start up the barbie, let the kids "test ride" the bikes and get your hands dirty. Teaching kids to fix bikes. We encourage kids to do work on the bike they are about to receive. If they can fix a flat, pump up a tyre, adjust the gears or oil a chain they are on the path to independence.